Disney films have been a part of my life since I can remember, like most people I have a huge love for disney films, they bring back memories and they're just great fun. I'm a huge fan of Disney Musicals and I spent a large majority of my childhood loudly singing along to the soundtracks. 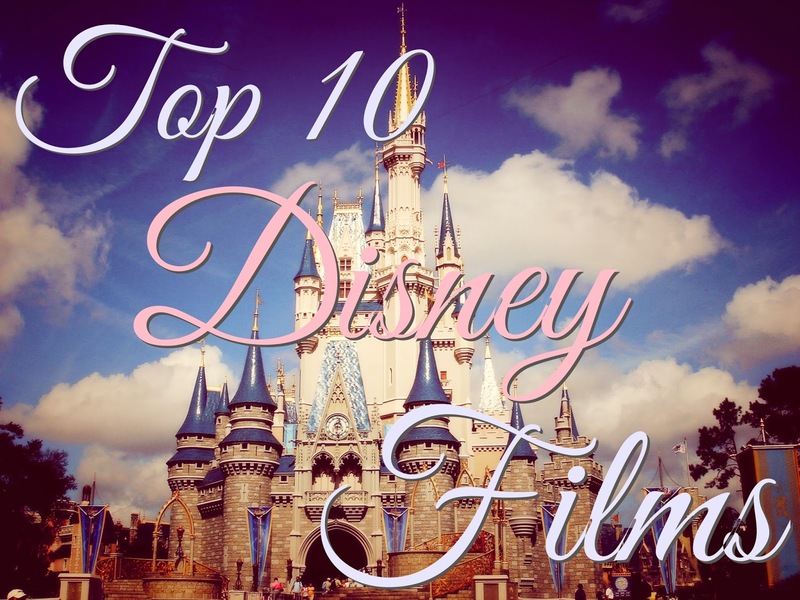 Recently Disney has come out with some amazing films, and along with the classics they have a pretty amazing range of films so I thought I'd do a list of my Top 10 Disney Films. This list is just consisting of animated Disney films because they have far too many films to choose from otherwise! Not only is this my favourite disney film but it's actually my all time favourite film. It means a lot to me and I love the story, the characters, the songs and the west end show, I've even got a tattoo of some of the lyrics from one of the west end songs! Im not ashamed to admit I had a crush on Robin Hood, yes he was an animated fox but he was a bad guy who was actually good, a rebel and outcast but he was fun and adventerous and charming, and it was a movie with lots of animals. There was sadness and love and it had a happy ending, I have a big love for this film. This film made me cry multiple times, it was beautiful and moving whilst being imaginative and fun. I loved the characters and there are some hilarious moments but as always with disney they hit you hard with the feels. I always recommend this film to adults because I think they'd enjoy it just as much as children. I think this film is where my love of cats came from. Its one of the first Disney films I brought for myself on DVD and I still loving watching it to this day. The only classic princess film on my list. When I was a child I was never as interested in the princess films in comparison to the animal ones, but Cinderella was always my favourite. I remember thinking she was beautiful and I had a cinderella castle that I loved playing with. She's definitely one of the best princesses in my opinion. It's a classic. What child didn't imagine their toys came to life when they weren't looking?! This was my brothers favourite disney film so we were always watching it, and I'd still happily watch it now. I don't know why I love this film but I really enjoy it. I love that there are no people in this film only cars, and it's been so cleverly done with a really fun story line. I rewatched this on New Years Eve this year and I felt like I'd started 2015 off in the best possible way! I never knew I wanted a film about a family of superheroes until I saw this, Disney did it right and it's a hilarious movie, I can't wait for the sequel to come out! Another Disney film about animals, however this ones also about food! I just really enjoy this film and I love the idea of a rat running a restaurant, especially because there is such a negative view of rats, they're not exactly loved! I think this is an underrated Disney movie and I'd definitely recommend giving it a watch if you haven't seen it before. One of the newer Disney princesses and also one of my favourites. I love that these new princesses have more personality, they're strong and quirky and intelligent and they don't need no man! Although Ryder is pretty loveable and all princesses deserve a wonderful prince, even if they don't need one! What are your favourite animated Disney films? Do you have a favourite Princess? Tangled is without a doubt my favourite modern Disney movie...I'm literally a little obsessed. I think we're the complete opposite because when I think about it my top ten would be very princess heavy, but I think that's just because the musical element is always my favourite part of Disney. Oh and thanks for reminding me that I STILL haven't seen Up! I absolutely love disney films! I have the disney princess' on my desk at work, people call me rapunzel ha ha. I love the little mermaid & lion king! 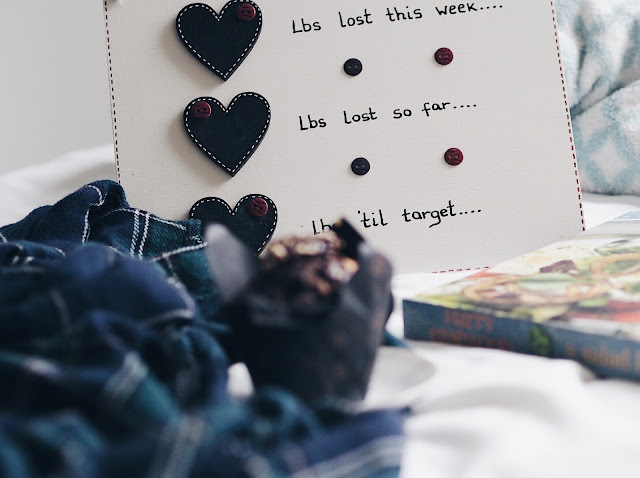 Such an uplifting post to read on a dull Monday morning! I personally love love love some of the new creations like Tangled and Brave! The little mermaid was my fave disney movie! *High five* YES! The Lion King is my all time favourite film too. Have you really got a Lion King tattoo? That's so cool. I've now become one of those people who complains that the new films aren't anywhere near as good as the old ones. I adore tangled, and have probably watched it more times since it came out that is probably appropriate for a 21 year old but the SOUNDTRACK IS SO GOOD. I also teared up at up and thought that it was a pretty damn refreshing film, really. I love this! The Lion King is one of my favourites too, it always makes me cry and the west end show is amazing isn't it?! My son loves Toy Story and one of the 3 films is on each day - I'm still not bored of them! I did a post on my favourites here if you wanted a read. The Lion King is one of my absolute favourite too, along with Tangled. I also adore The Princess Diaries (don't judge me!) and the Princess and the Frog! I'm really not a big fan of disney films but UP got me right in the feels, so touching and funny! I'm loving this post! so much that I may have to copy it ;) I mean what a perfect excuse to sit and talk about Disney films! AS IF I've found someone else who fancied Robin Hood?! I recently watched Big Hero 6, which is a new one, but it's so good! I swear they can do no wrong? Loved this post, really want to watch some Disney now! Completely agree with you on Ratatouille, so underrated but so good! And the Lion King is just a classic. Yes Lion King! So much love for that film, by far my fave Disney film. I used to be really scared of snow white and I'd cry every time she was in the coffin because I always thought she was dead. I love Beauty and the Beast, a more recent fav is Frozen. The songs are so catchy.